Bellawood offers a fantastic line of traditional domestic and exotic flooring that includes many beautiful wood species in a wide variety of widths and grades. Bella Citta floor uses an assortment of different wood treatments to produce our Old World European Designs. 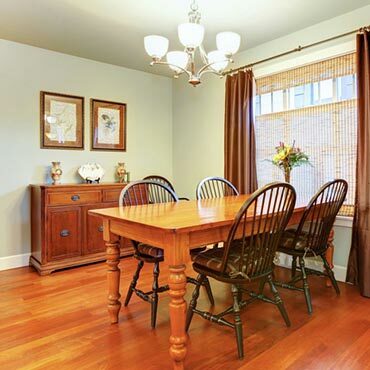 At Interior Floors LLC we believe an educated consumer is our best customer.